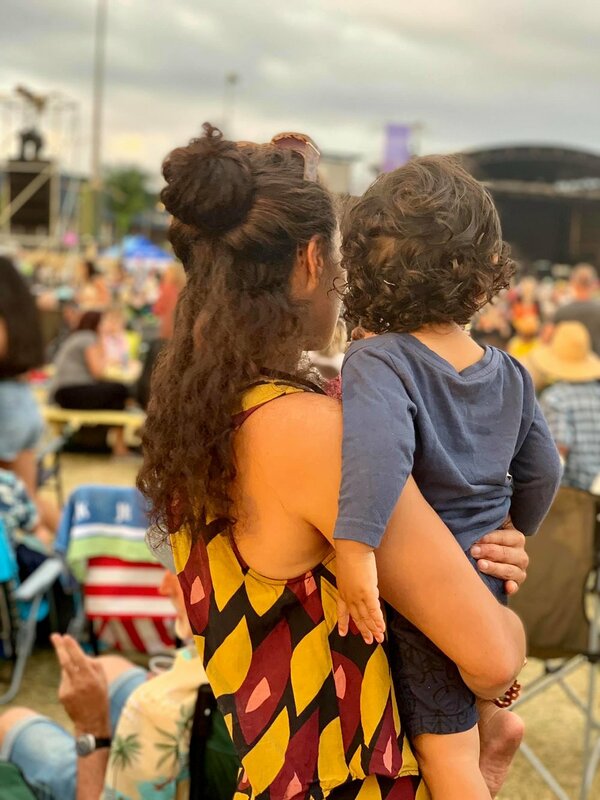 To all of the whānau who were there, you knoooow how awesome the whole day was. Each band BROUGHT IT, they all had full live bands, and the weather was amazing. Ngā mihi Ranginui! The day started solid with The Sound of the Supremes hitting the crowd with the timeless hits including “Stop In The Name Of Love” And “Where Did Our Love Go”, “Baby Love”, “You Keep Me Hanging On”, “You Can’t Hurry Love”, “Love Child”, “My Guy”, “River Deep Mountain High”, “Jimmie Mack”, to name a few. The next set, Sister Sledge, an American musical vocal group from Philadelphia, Pennsylvania. 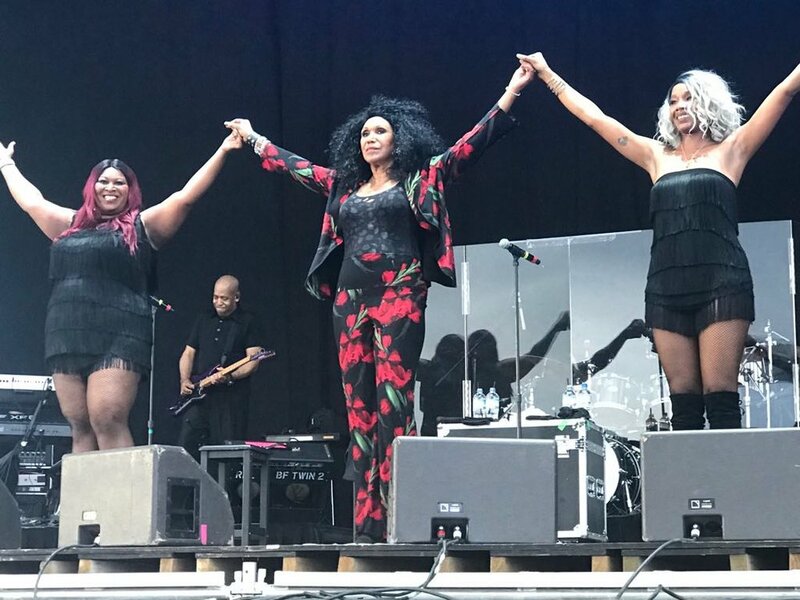 Formed in 1971, the group consisted of sisters Debbie, Joni, Kim and Kathy Sledge delivering the classics and hyping the dance-happy crowd to their feet. Singing their major hit, “We Are Family” towards the end and leaving the crowd wanting more. Next on was The Village People, an American disco group best known for their on-stage costumes, catchy tunes, and suggestive lyrics. You know their hits “YMCA”, “In the Navy”. The highlight for me was seeing hundreds of macho men singing “Macho Men”. It was a spectacularly disco scene. My FAVOURITE group of the whole day (whole summer) had to be the formidable, talented, high-energy Pointer Sisters. With the group now consisting of an original pointer sister, Ruth, her daughter Issa Pointer and grand-daughter Sadako Pointer. The brought out hit after hit after hit, and the crowd was loving it (especially this fan) Slow Hand, I’m so Excited, He’s So Shy are just some of the hits they brought out, leaving the energetic Jump for the encore and we were JUMPING for their love. I’ll never forget it. It was the most frenzied and amazing scene. Kool and the gang made their appearance next and for those who had been waiting to see them, were not disappointed. The pure musicianship left me in awe, I’ve never had the experience of the musical jam session like this and knew it was a once in a lifetime opportunity to see it up close and personal. 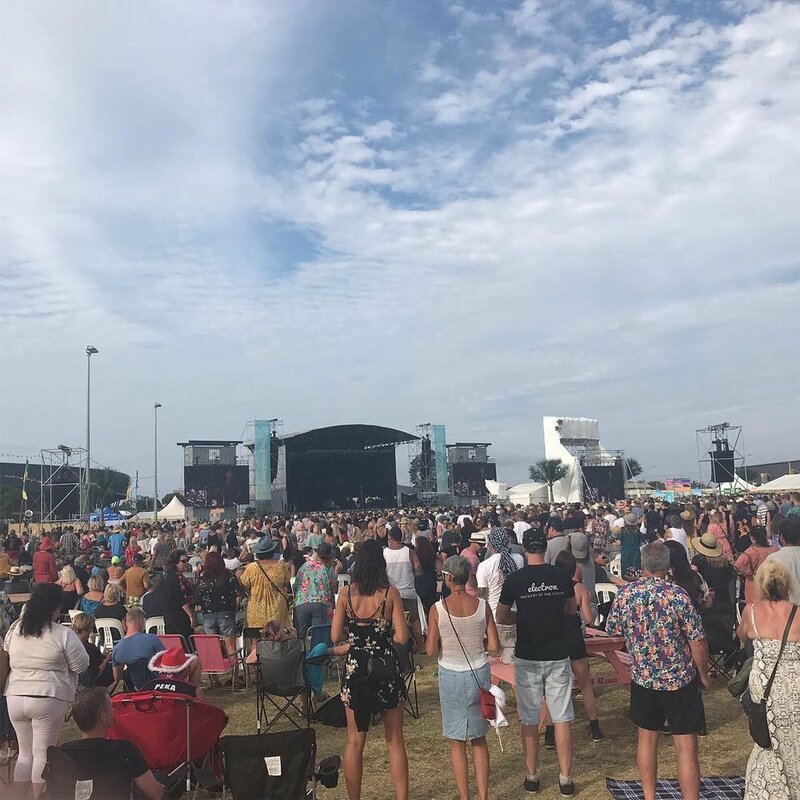 Jungle Boogie, Hollywood Swinging, Ladies Night, Celebration, Get Down on It all made their appearance and we were thrilled to hear them! The last act was musical royalty, having the Jackson’s in our city, our rose was a BUZZ to say the least. Admittedly being so close to Janet Jackson’s brothers had me a little starstruck. But I managed to pull it together to enjoy the musical feast they had prepared for us. Jermaine, Jackie, Tito and Marlon Jackson, pulled out the hits of course, ABC, Can you Feel It, Starting Something, Shake your Body, Ben, Rock With You all their greatest hits to end the spectacular night of disco! Video effects were pretty cool and took the crowd back to the early Jackson. 5 days with visual tributes to their late brother, the King of Pop, Michael Jackson. Overall, it was a fantastic night, leaving the punters extremely happy (mostly) and prepared to come again every year! This fan is anyway.